We found a new toy and we have been having so much fun! Well, I guess it is more of a new play material than a toy. We have been adding Pop Rocks to all sorts of activities to give them the element of sound. So far we have shared how to make Pop Rock paint and how to make a sound volcano. 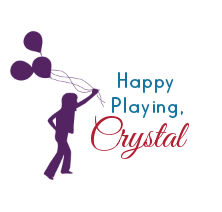 Today we are sharing another POPPIN play time! 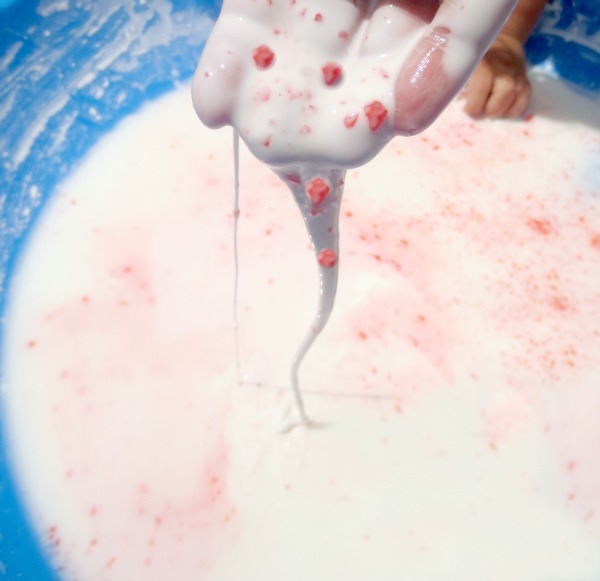 We love GOOP, and play with it at least once a week. It is inexpensive, easy to make, and so fun! Kids and adults alike find it hard to keep their hands out of it. 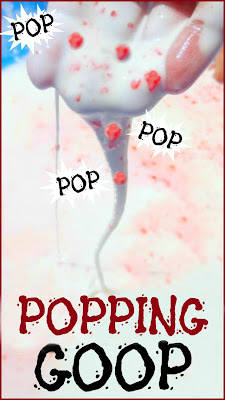 If you are unfamiliar with how to make GOOP you can read all about it in our previous GOOP post. 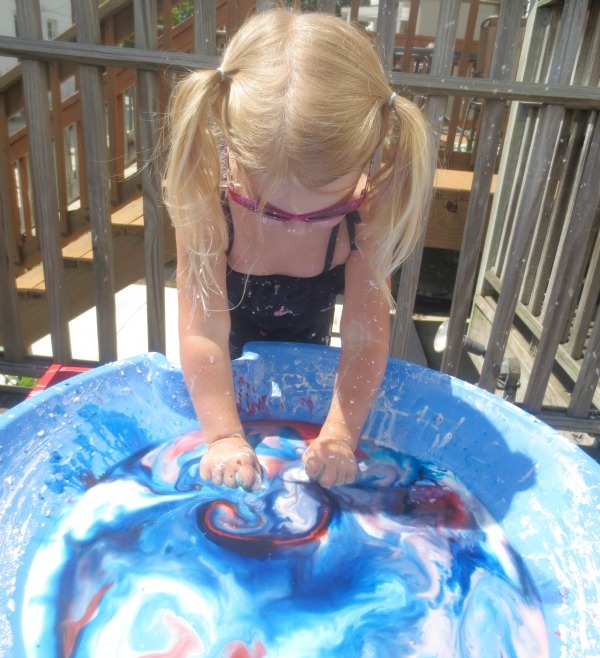 Today we are adding another fun activity to our GOOP play collection. All of the above items can be purchased at the Dollar Tree. Making GOOP is easy. 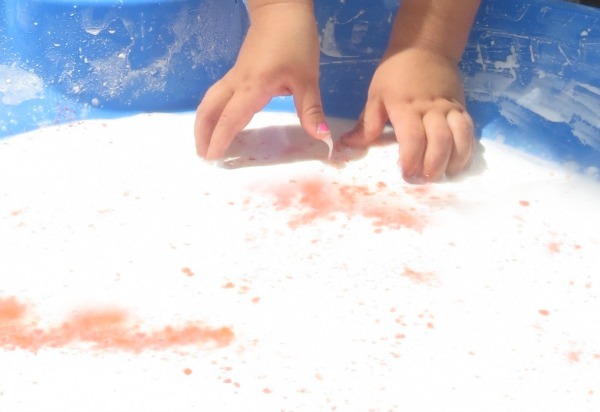 All you have to do is slowly add water to corn starch in a container. Continue to slowly add more water until you have the desired consistency. GOOP is amazing in that it acts as both a solid and a liquid at the same time. 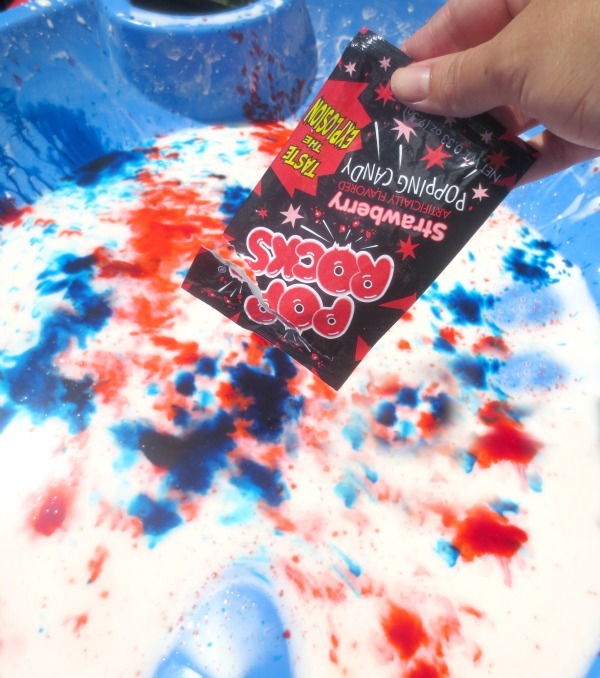 Adding Pop Rocks to our OOZING GOOP was so incredibly fun! 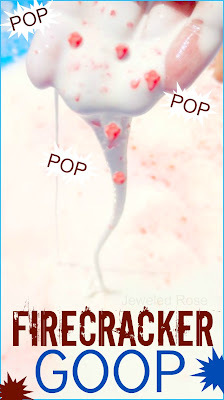 What could be cooler than holding a handful of popping GOOP as it oozes from your hand, turning from a liquid to a solid right before your eyes. Not only do the Pop Rocks add the element of sound but you can also feel them popping which gives the goop a whole NEW sensory element that produces lots of giggles. 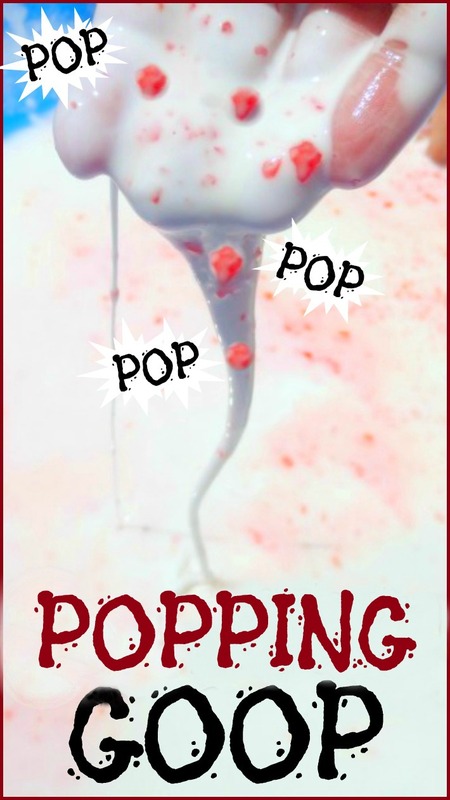 The Popping sound effects lasted for several minutes, too! 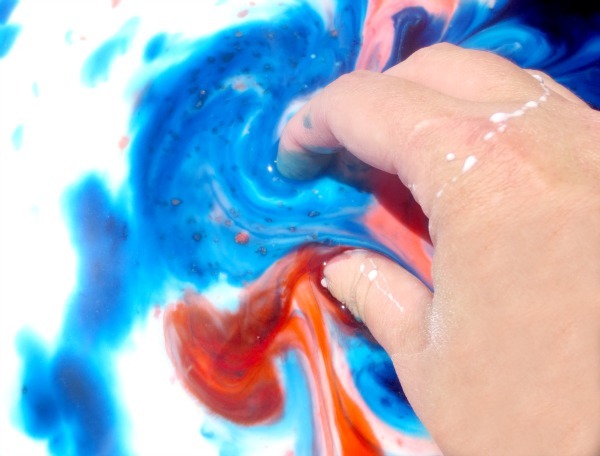 As Rosie played the blue and red mixed to make a blue-grey. 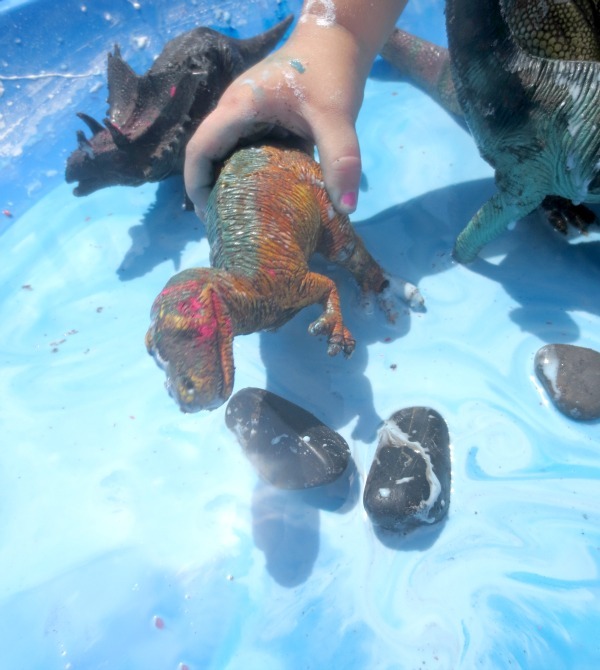 Rosie decided it was a dinosaur swamp, and spent much of the afternoon lost in her imagination.